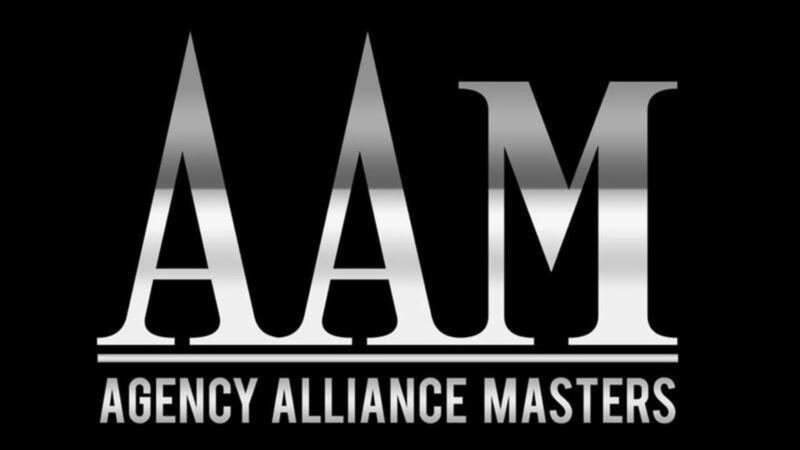 The Agency Alliance Masters is the ultimate marketing & lead generation program for insurance agents. Masters offers the most innovative ways to market your agency, generate leads, increase sales, and explode your referral base from lenders / property managers/ Realtors. We are the secret weapon of choice for over 1,500 insurance agents around the country! This program is designed to deliver weekly marketing & lead generation training with practical real world execution applications. This system not only delivers the most innovative lead generation strategies but also gives you the action steps to take in order to get the highest possible ROI from each campaign created.